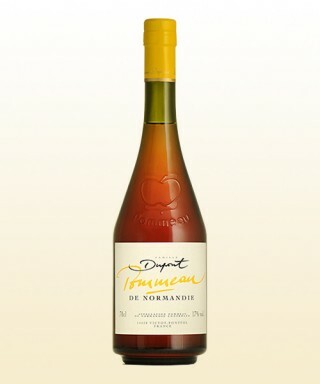 The gentleness of Calvados Cream, the sweetness of Givre, the power of Pommeau, delicacy of Pétillant... one thing doesn't change: the fruit and the expression of the apple. 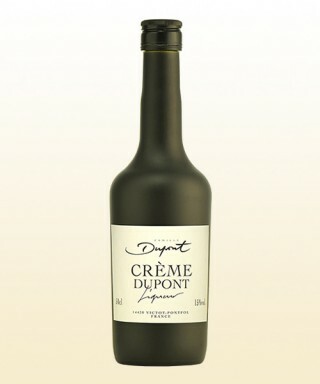 Balsamic style apple vinegar. 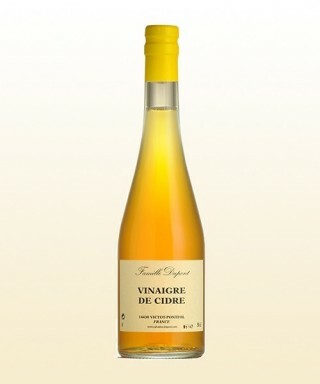 Sweet and Sour is made ​​with cider vinegar, Givre and honey from the orchards of the estate. 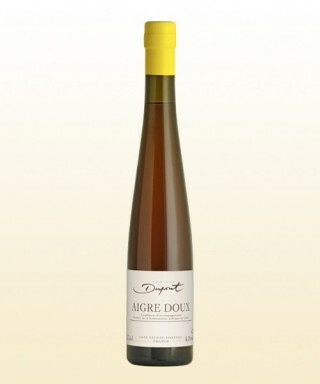 This sweet vinegar is aged in oak barrels.Innovative Food prize_winner (Trophées de l'Agroalimentaire).